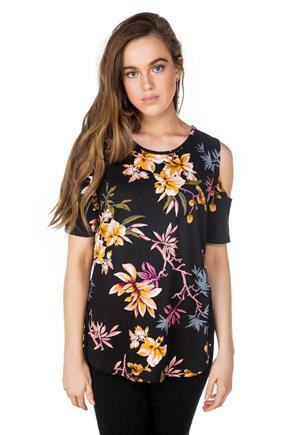 Tunics are always going to be in style. 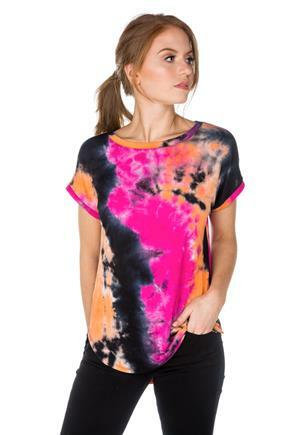 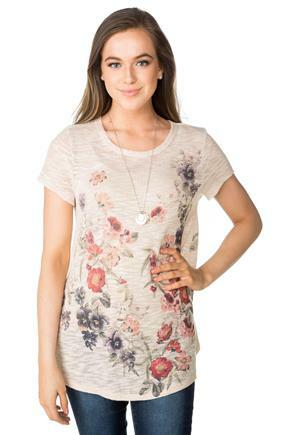 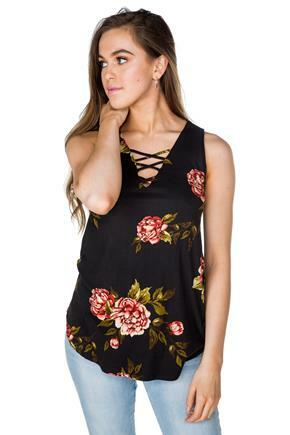 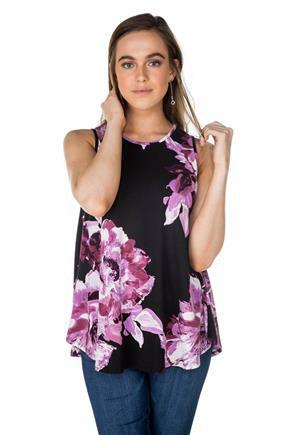 These tops are flattering on all body types and can be dressy or casual. 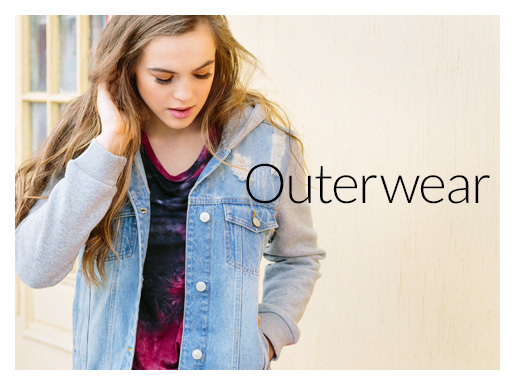 They layer well and can be styled in so many different ways. 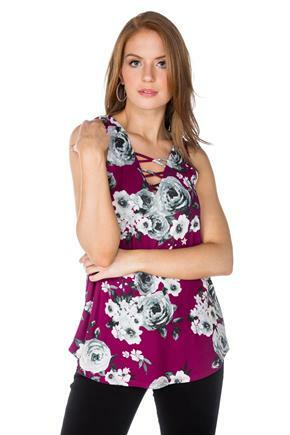 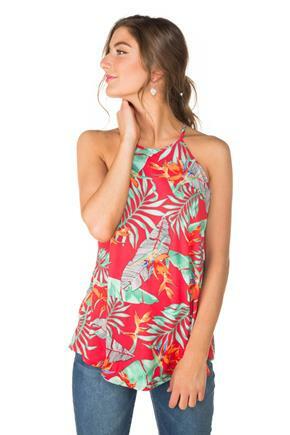 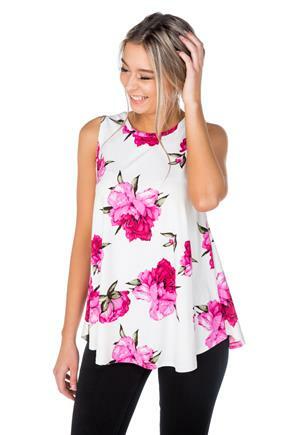 If you’re looking for a top that’s on trend, have a look at our sleeveless tunics with tropical flower prints or our soft brushed floral tunics. 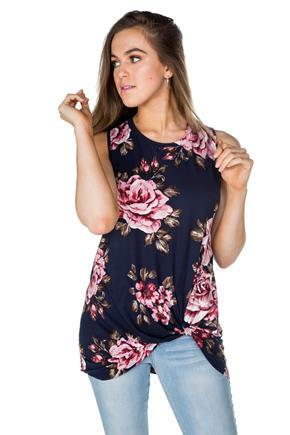 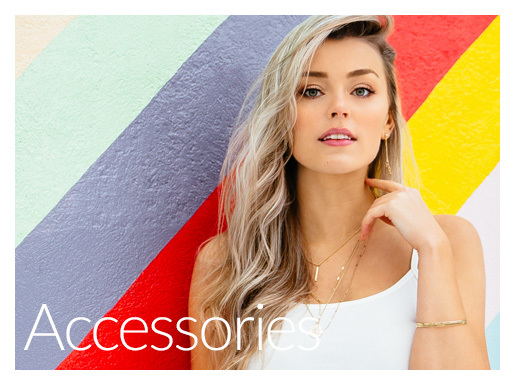 We also have many trendy details ranging from high-low hems to high necks. 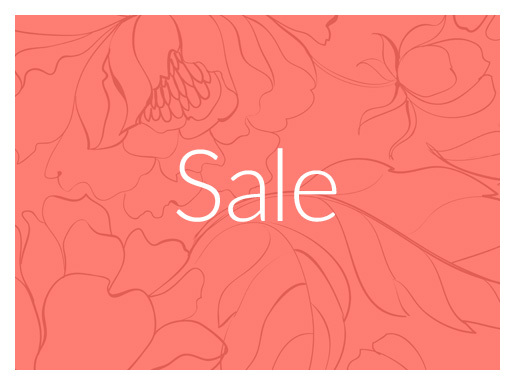 Looking for a deal? 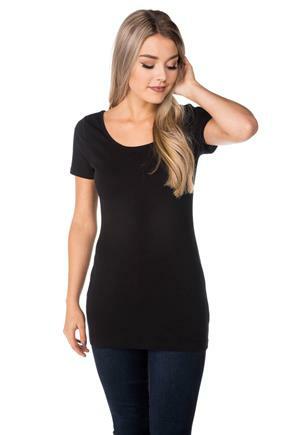 We have 2 for $24 tunic length boytanks and scoop neck tees from our basic collection. 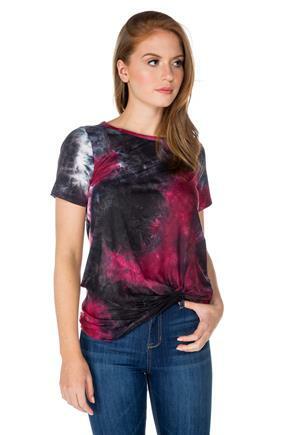 Eclipse tunics are so versatile; that’s one of the great things about them. 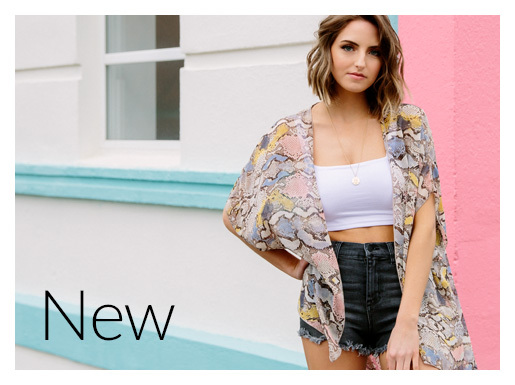 Wear an open vest over a short sleeve tunic for a great layered look or throw on a blazer for an easy transition to a professional outfit.